John Stamos. . HD Wallpaper and background images in the John Stamos club tagged: john stamos born to ride hq stills. 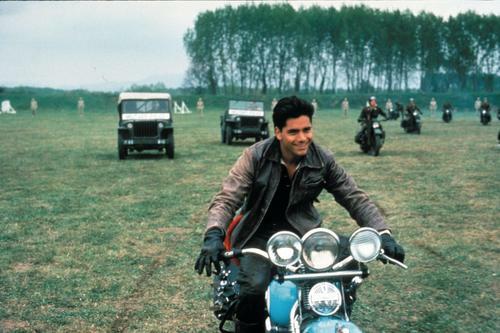 This John Stamos photo might contain motorcyclist, motorcycle cop, motorcycle policeman, speed cop, trail bike, dirt bike, and scrambler.